At Expert Auto, our incredible range of used cars has helped us establish ourselves as the leading used car dealership in Temple Hills. 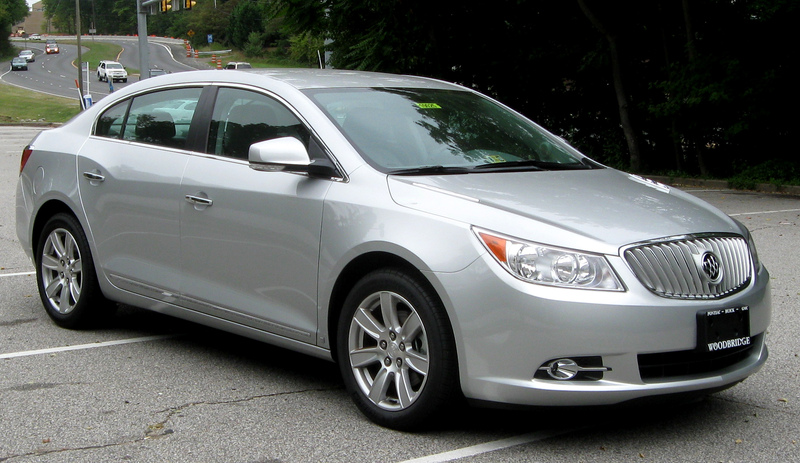 One of our most popular brands is Buick, these cars just seem to emanate style and luxury. Simply put, Buicks are always in high demand and for good reason. Our stock of used Buick cars for sale in Temple Hills is second to none as the Buick brand reflects the qualities we value as a business; they are professional, stylish, practical and dependable. Buick has renovated its image and approach to making cars. They have a renewed focus on miles per gallon, reduced carbon emission, sleeker designs and a continued focus on high quality, American manufacturing. Fortunately for us these new Buicks have begun to enter the used car market in recent years, which has allowed us to provide our customers with all the benefits of the new Buick models at an extremely affordable price. Buick has always been associated with robust, quality manufacturing which is why they make for such a fantastic purchase as a used car. To add an extra layer of reliability our certified repair technicians make sure to carefully inspect every inch of the used Buicks which arrive in the lot to make sure that each car lives up to the standards which are expected of the brand. Due to the incredibly high demand for Buicks we sometimes struggle to keep them on our lot for long, however our staff are adept at locating used Buicks for sale of any model upon request, should it be unavailable in our lot. Call Expert Auto today if you are looking for used Buick Cars for sale in Temple Hills at (866)429-0970. Our professional, courteous staff will be happy to take your call and provide you with all the information you need on our range of used Buicks.